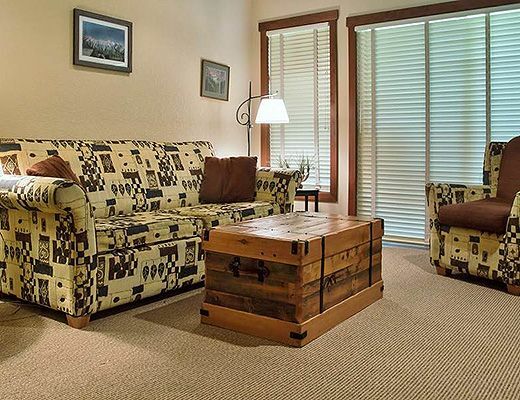 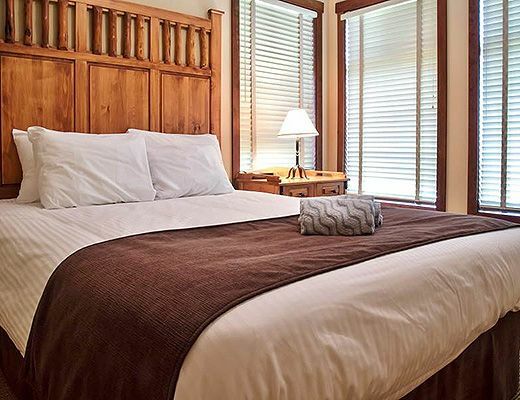 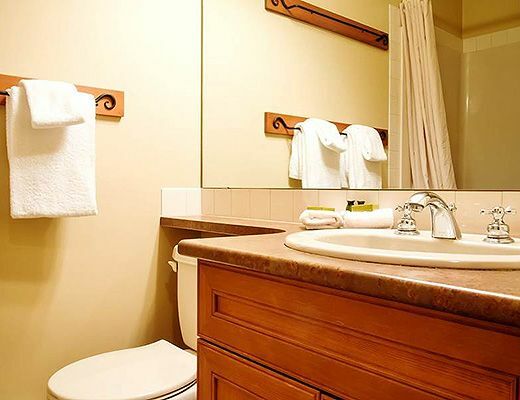 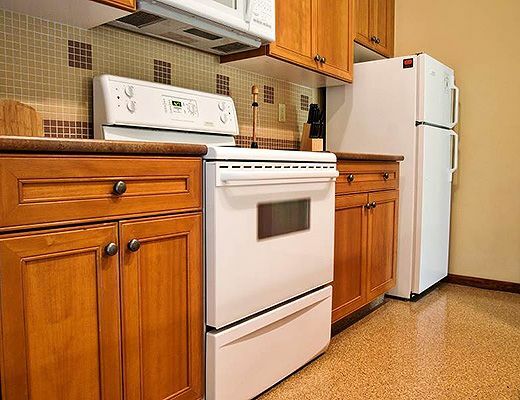 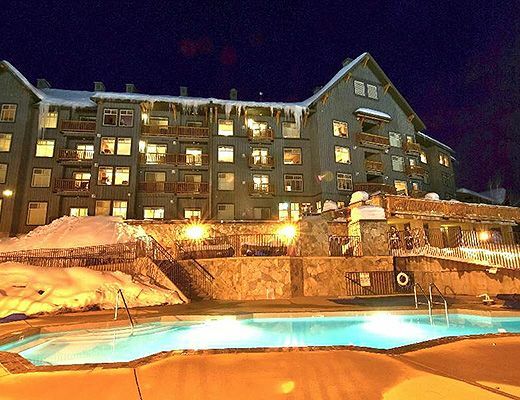 Snow Creek Lodge 401 is a top floor end unit with lots of room to spread out. 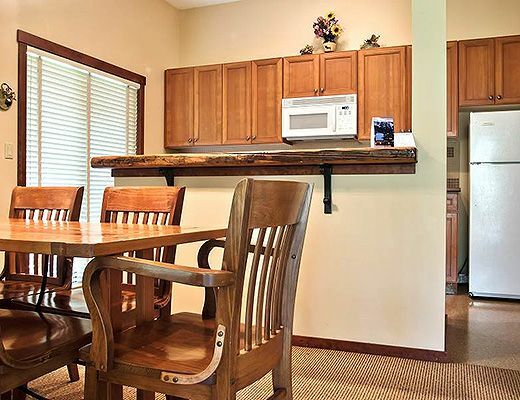 2 good sized bedrooms, two bathrooms, a full kitchen, dining area and living room, this vacation rental also features a wrap-around balcony overlooking forest and the beginner slopes of the Mighty Moose. 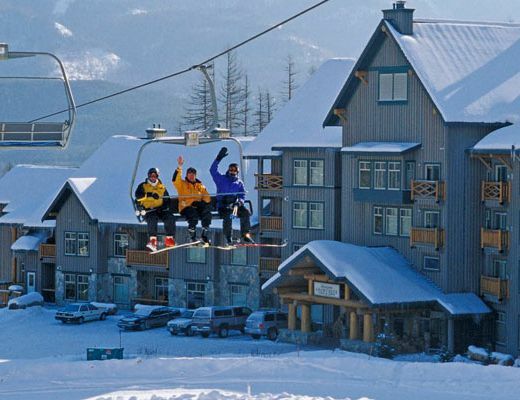 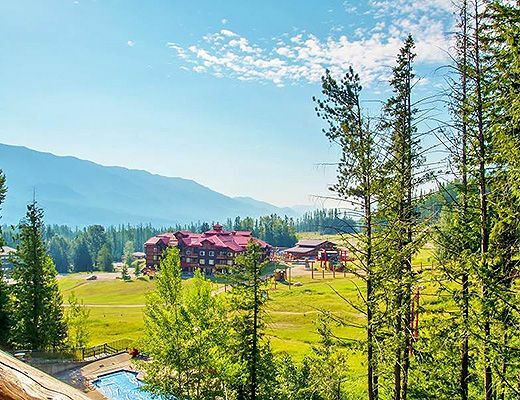 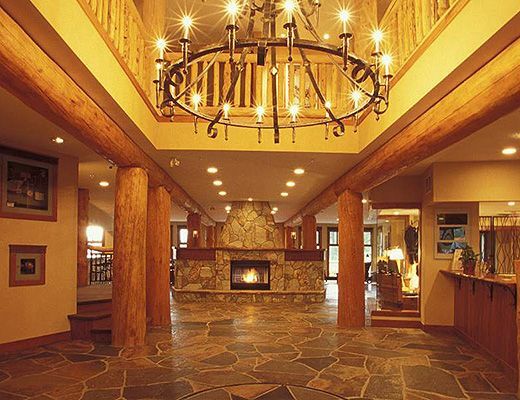 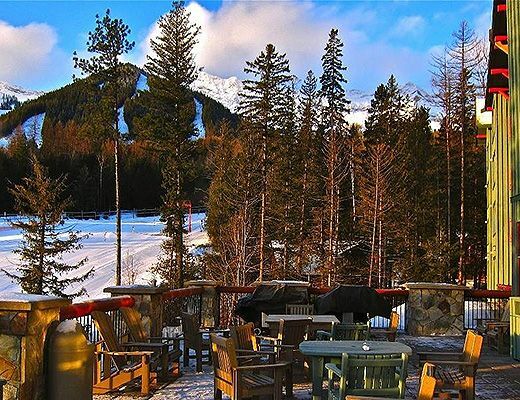 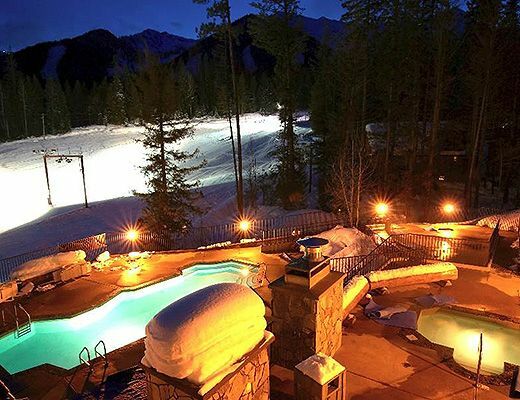 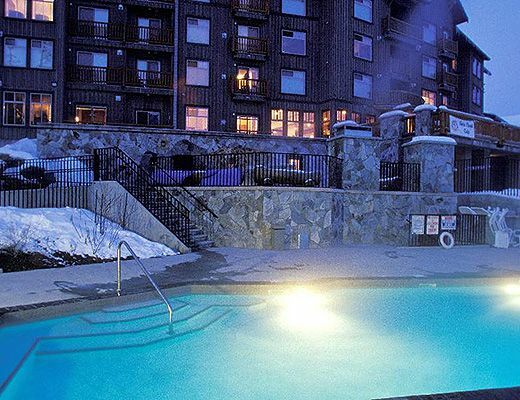 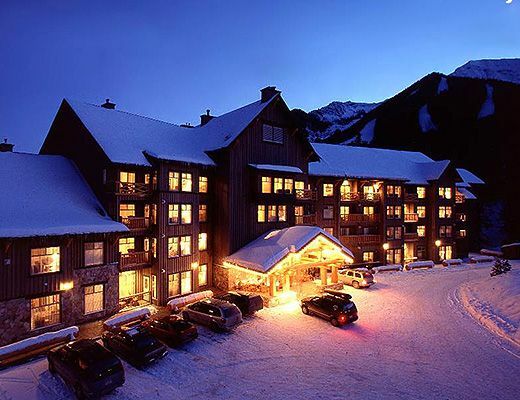 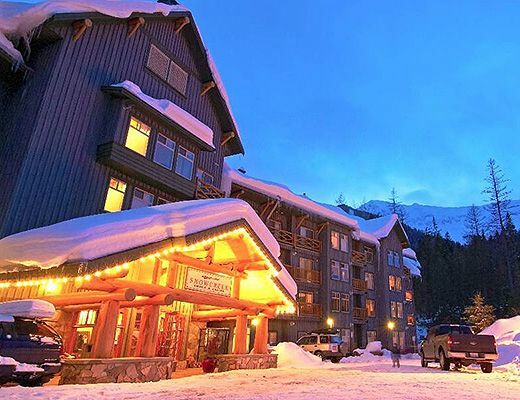 Snow Creek Lodge is in a prime Ski in / Ski out location, so you can easily to stop in for a ski break and a bite to eat in your full kitchen during the day. 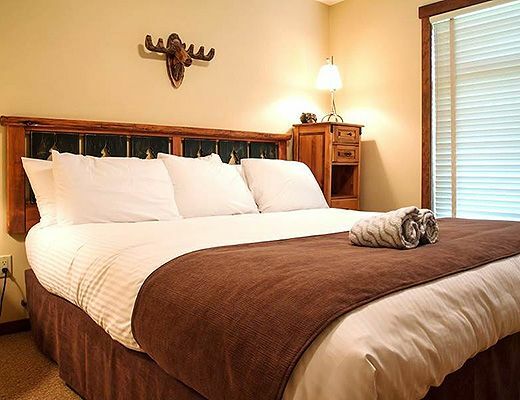 The master bedroom features a King bed with a Queen sized bed in the second bedroom. 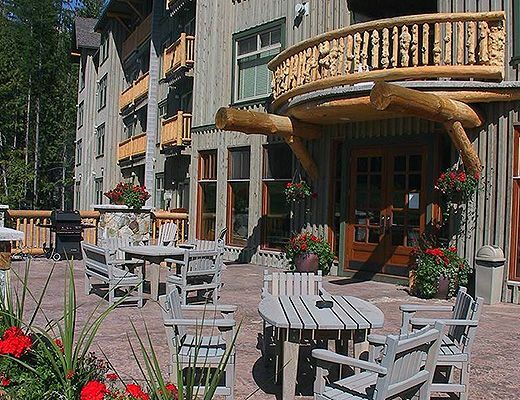 The living area offers a flat screen television, DVD player and river rock gas fireplace, as well as a pull out sofa bringing the maximum occupancy for this condo to 6 guests.